Durable polypropylene construction. Connects rear of WC to the waste pipe. 90° angled connector with.. Durable polypropylene construction. Connects rear of WC to the waste pipe. Integral sealing diaphrag.. Durable polypropylene construction. Integral sealing diaphragm compensates for minor misalignments i.. Durable polypropylene construction. 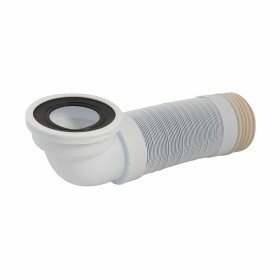 Chrome-plated metal mushroom flange, which is removable for easy.. Durable polypropylene construction. Creates exit for bath water to prevent overflow. Connects bath t.. Durable ABS body. 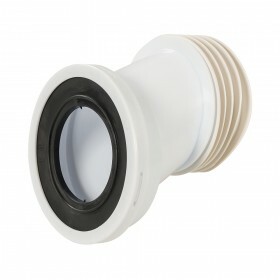 Controls flush volumes to make toilet more efficient. Quick-release dual-flush but.. Durable polypropylene holder. Can be adjusted to different angles and will hold most standard-size s.. 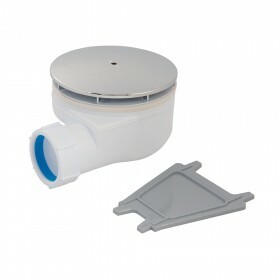 Traditional replacement toilet syphon made from durable polypropylene. Dual-flush function. Easy to .. Durable, polished stainless steel grab bar provides extra support in bathrooms and toilet areas. Pro.. 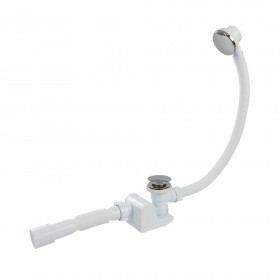 Durable chrome-plated brass valve body and polypropylene handle. Bi-direction body and liquid sensor.. High-quality, chrome-plated brass valves. Bi-directional bodies with compression connection. Corner .. High-quality, chrome-plated brass with bi-directional valve body and compression connections. Contro..
Chrome-plated brass waste. Unslotted. Comes with poly plug and chrome-plated chain. Compatible with .. Durable polypropylene pop-up waste with chrome plating. Creates exit for bath water. Quick and easy .. Durable polypropylene construction. Creates exit for bath water to prevent overflow. Compression fit.. 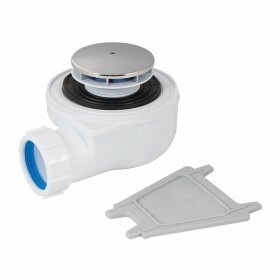 Durable polypropylene bath waste with chrome plug and chain. Quick and easy to install. Compatible w.. 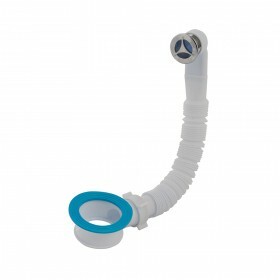 Durable polypropylene bath waste with rubber plug and chrome-plated chain. Quick and easy to install.. 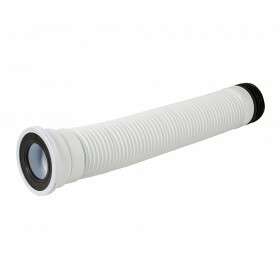 Durable PVC shower hose suitable for connection to all showers and shower heads. Double crimped. Inc.. Durable steel bolts and brass wing nuts for connecting toilet cistern to pan. Suitable for ceramic a.. 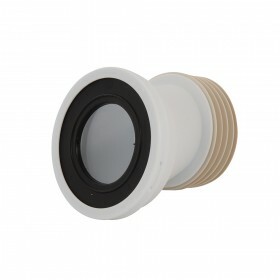 Durable, all-metal construction with chrome-plated brass body and extension tube. Feeds water away f..